Team Idaho U19 Girls is made up of a phenomenal group of young ladies from throughout Southern Idaho. 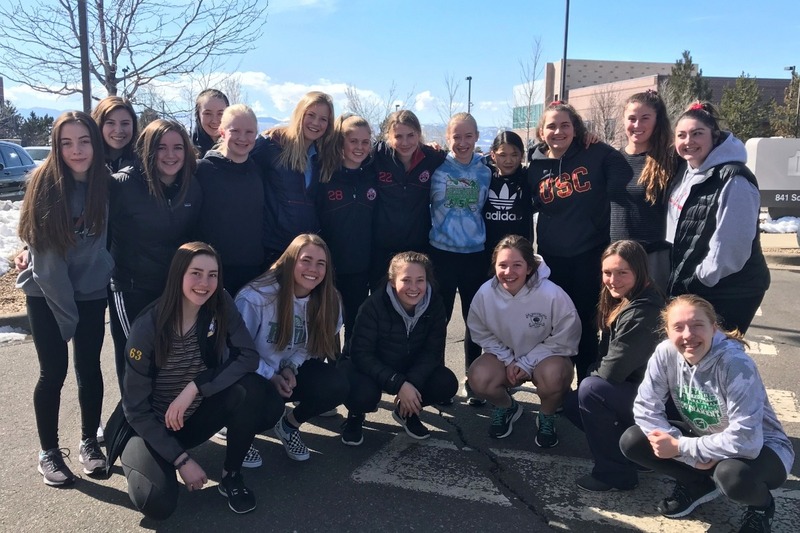 Team Idaho started six years ago, and this season these ladies have competed in tournaments in Denver, Ogden, San Jose, Missoula, and most recently the Rocky Mountain District tournament. 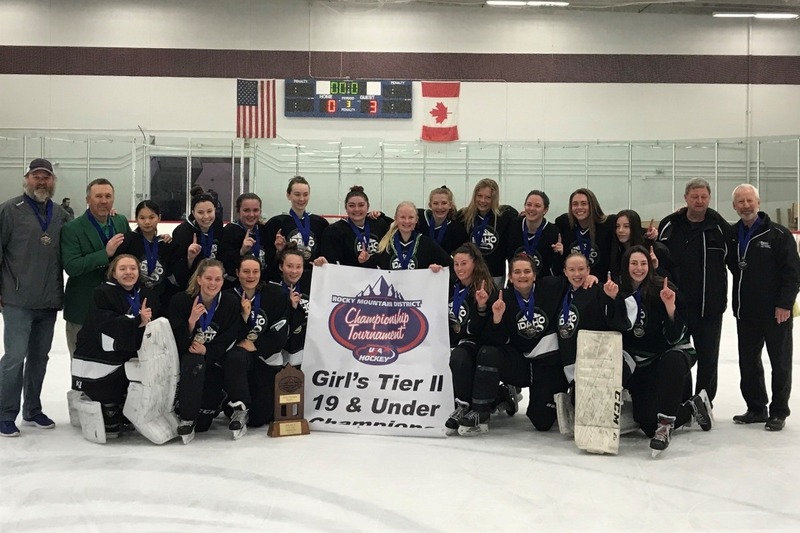 Last weekend in Denver these ladies battled and took home the RMD U19 Girls Tier II title, which won them a spot in Nationals. The girls defeated Aspen in the title game 3-0, to win the tournament. 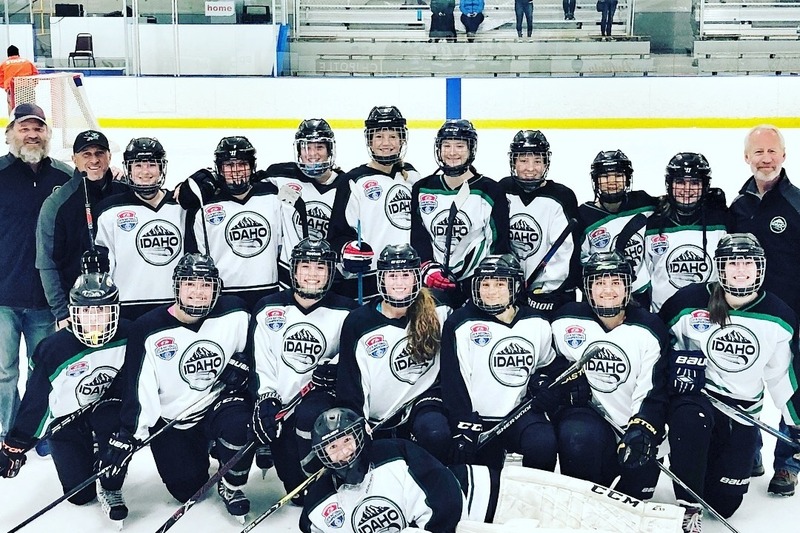 Nationals for this team is in Amherst, NY, April 4-8th. As you can imagine travel to Amherst from the middle of Idaho is no easy task, combined with tournament fees, airfare, hotel, and meal expenses. This invitation to Nationals is a huge feat, and no Girls team from Idaho has ever made it this far. These girls are very excited and any donation is greatly appreciated as this tournament is just a few weeks away!!! These girls had an awesome tournament! They lost their first game to a very strong Jr. Boston Eagles team (and yes ), they lost a heartbreaker to Wisconsin (3-2) and had a victory over New Jersey! After being tied 3-3 after regulation and the girls went through 10 shooters to clinch the victory. Goals were scored by KJ Zagula and Genevieve Clemens!